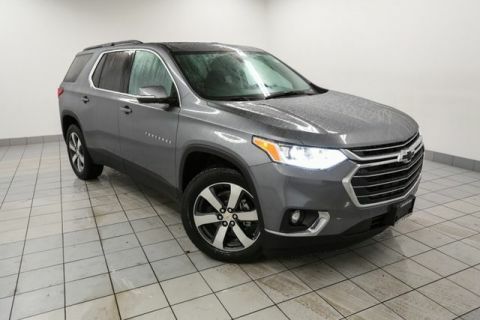 2019 Chevrolet Traverse Steel Metallic High Country 10 Speakers, 1st & 2nd Row All-Weather Floor Liner (LPO), 20" Polished Aluminum Wheels, 3rd Row All-Weather Floor Liner (LPO), 4-Wheel Disc Brakes, Blind spot sensor: Lane Change Alert with Side Blind Zone Alert warning, Bose Premium 10-Speaker Audio System Feature, Brake assist, Floor Liner Package (LPO), Front & Rear Black Bowtie Emblems (LPO), Front License Plate Bracket Mounting Package, Integrated Cargo Liner (LPO), Navigation System, Power Liftgate, Power moonroof: Dual SkyScape, Preferred Equipment Group 2LZ, Premium audio system: Chevrolet MyLink, Radio: Chevrolet Infotainment AM/FM Stereo w/Navigation, Rear Parking Sensors, SiriusXM Radio. 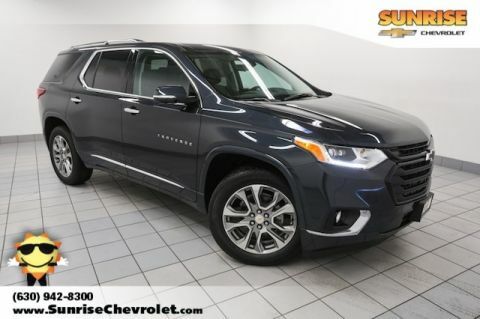 $6,280 off MSRP! Priced below KBB Fair Purchase Price! 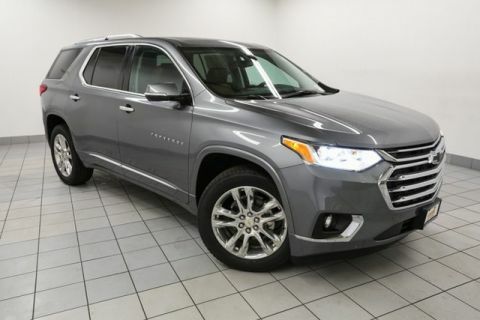 Complete this form or call 630-984-7554 to get our best price on this very popular Traverse! 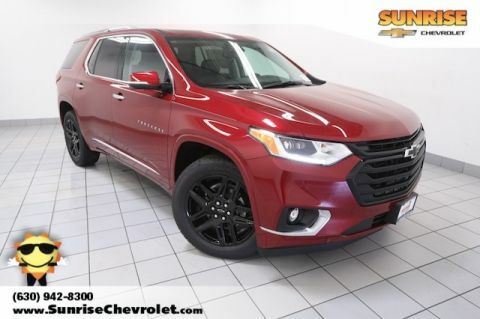 Complete this form or call 630-984-7554 to ask us a question about this very popular Traverse!